Netflix’s, shall we say, aggressive efforts in enlisting famous comedians have not gone unnoticed here. Now, The Verge has information on the extent of its comedy strategy. Per the report, the streaming service will debut one new stand-up special a week for the rest of the year. This week, Mike Birbiglia’s Thank God For Jokes premiered. 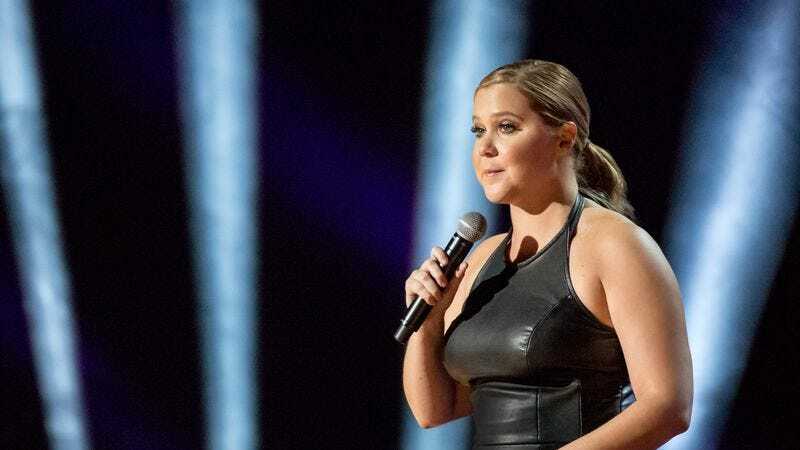 Next Amy Schumer’s The Leather Special is due. In the future, we can expect material from Chris Rock, Tracy Morgan, Jerry Seinfeld, Sarah Silverman, and more. Dave Chappelle has not one, but two specials both dropping on March 21; Louis CK’s 2017 special arrives April 4. So no, it’s not just your imagination, Netflix is overwhelming you with options this year. It was also a notably large presence at this year’s Sundance Film Festival, implying that it doesn’t just want to run cable networks out of business, but also indie movie distributors. Last September, CFO David Wells said that the goal was to eventually get to the point where half of Netflix’s content was original.